Do You Require Book Mentoring or Editing? I asked the question today, “I wonder what authors want out of a book mentoring service?” I believe book mentoring and editing is widely misunderstood, so this survey is Informative. It will help me to create new services. 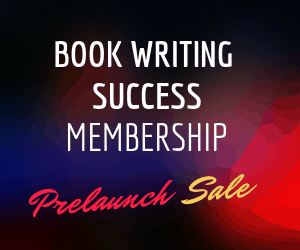 If we get enough people wanting a group writing/publishing coaching program, we will arrange that! Or one-to-one mentoring might be the go for you. Or perhaps none of the above… all are helpful answers. If we can help your dreams come alive let’s do it.